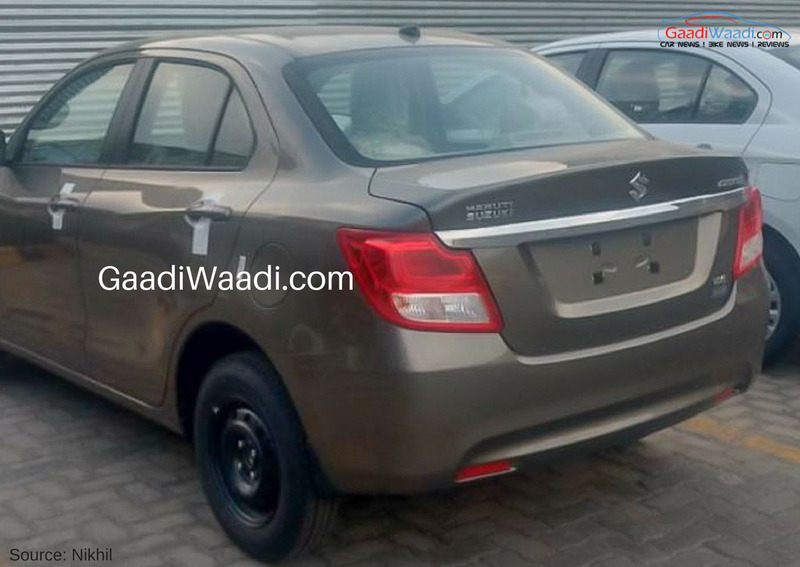 2017 Maruti Suzuki Dzire captured yet-again, in 4 new colours! 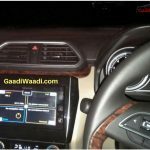 Home Maruti Suzuki 2017 Maruti Suzuki Dzire captured yet-again, in 4 new colours! 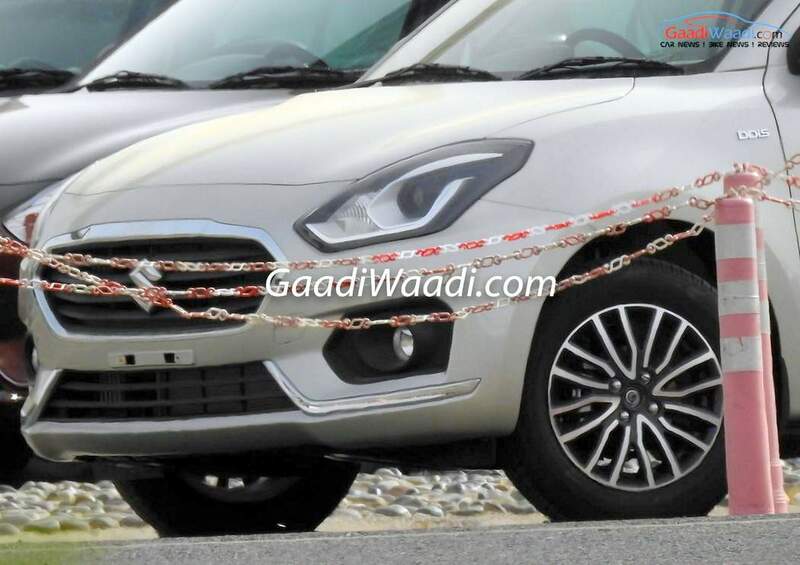 Maruti’s super successful compact sedan, the Dzire, will enter its next-generation. Spotted once again, this time a clearer spyshots of several new car finished in Blue, Pearl White, Grey and Red colours has surfaced online, courtesy of GaadiWaadi. 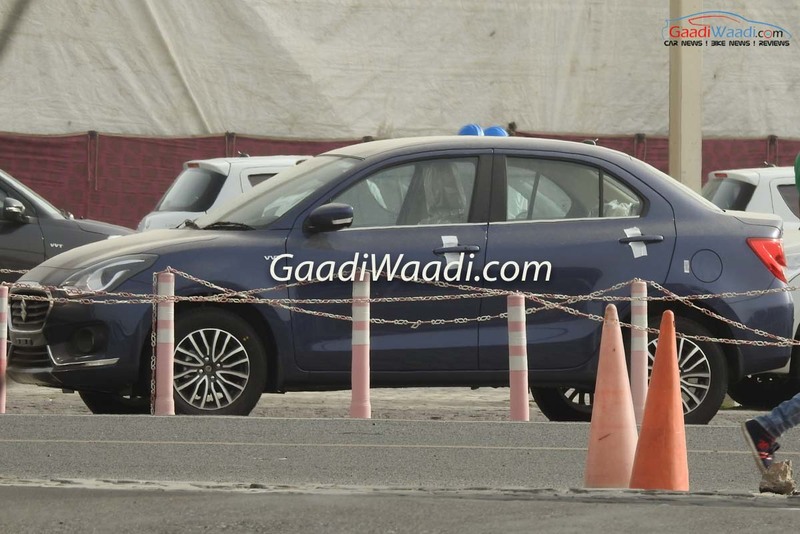 New-gen 2017 Maruti Suzuki Dzire Blue Color (Ray Blue). 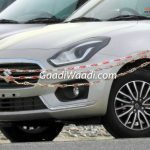 The car will borrow design cues from its hatchback sibling, the Swift, which has recently been launched globally. 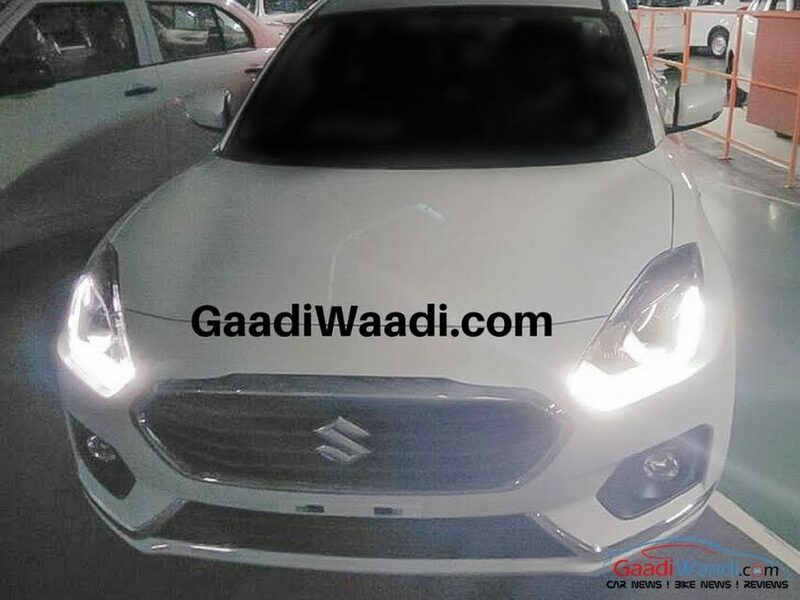 On the outside, the car carries a chunky looking new grill, similar to that on Ford cars and swept back headlamps, with projector headlamps and LED DRL’s. 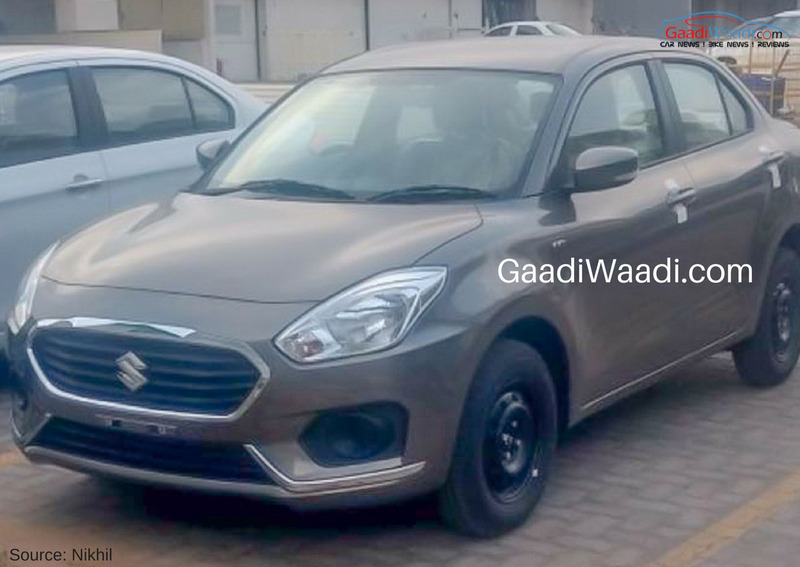 New-gen 2017 Maruti Suzuki Dzire Red Color (Sangria Red). 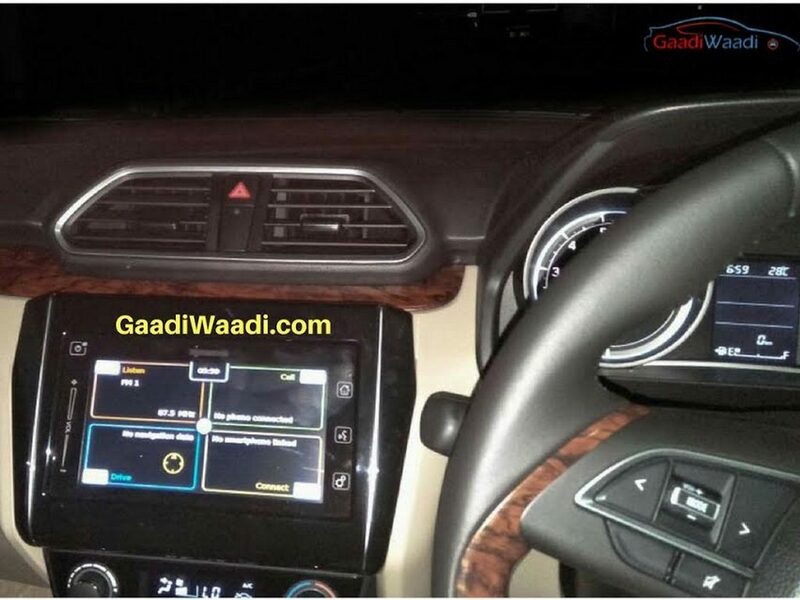 The car looks refreshing from other Maruti’s on-sale today, even inside. 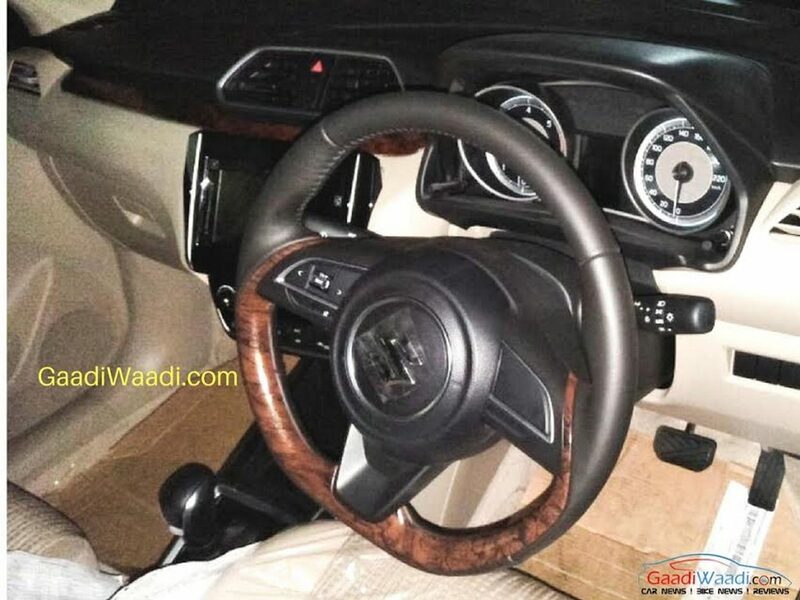 The cabin, being completely revised has some faux-wooden cladding and a touchscreen infotainment system, along with a sporty steering wheel. 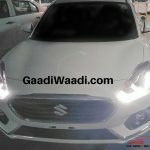 New-gen 2017 Maruti Suzuki Dzire Pearl White Color (Pearl Arctic White). 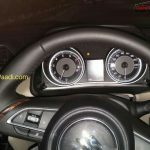 The engines which may likely power the car are the existing 1.3-litre diesel (75ps) and 1.2-litre petrol (83bhp). 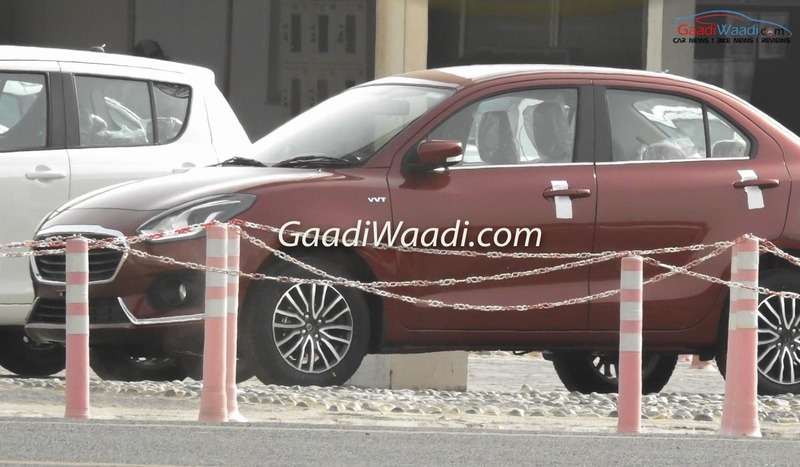 The car will be based on the Baleno’s lightweight platform, resulting in higher-fuel efficiency. 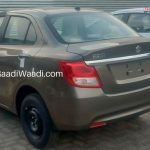 New-gen 2017 Maruti Suzuki Dzire Grey Color (Magma Grey Color). 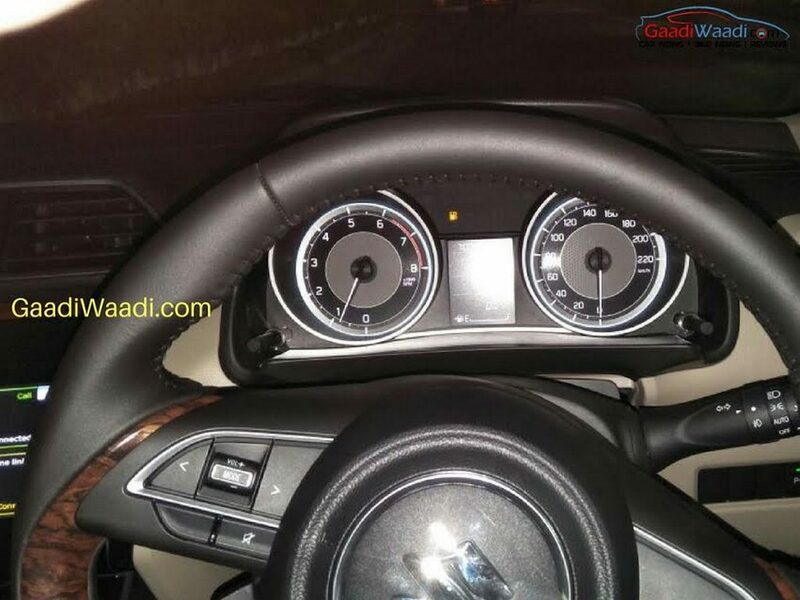 The car has already entered production in Maruti’s plant in Manesar, Gujarat. 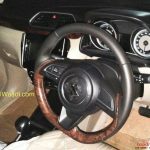 And if sources are to be believed, the car could be launched as early as next-month. When launched, the car will compete with the freshly launched Tata Tigor, capable cars like the Ford Figo Aspire, VW Ameo and the Hyundai Xcent facelift, due for launch this-year. 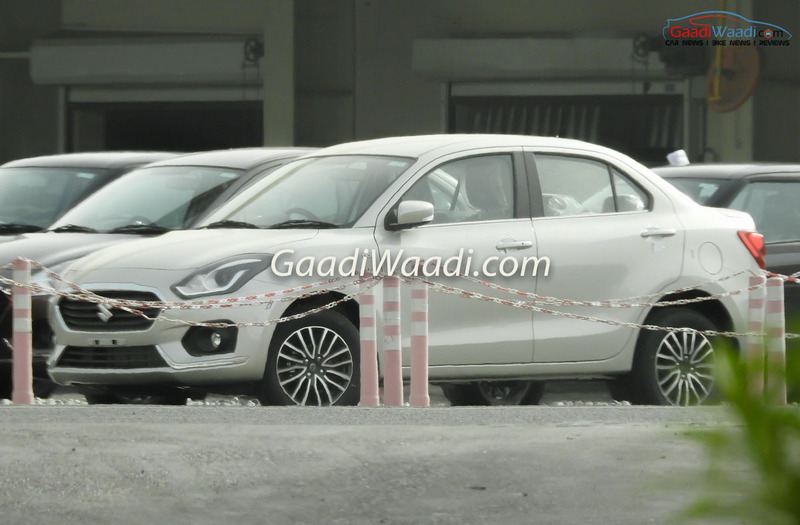 Also see: 2017 Maruti Dzire seen completely undisguised for the first time!